While walking the floor at WPPI, there was one item we kept seeing over and over again: the MeFoto tripod. It seemed like everyone had one, and we had never heard of the brand. So we spoke with the guys at the MeFoto booth who agreed to let us test them out. Now after using all three sizes of MeFoto tripods, I can see why they were everywhere: they’re excellent. As a wedding photographer, I run around a lot and need to be ready for any moment. Because the day of a shoot can always bring surprises, I have a motto of always being prepared with extras of everything. Usually this means my assistant or I lug around a bag or two with extra flashes, batteries, and other accessories. I'm always looking for things to help me smooth out my work flow and make any wedding day easier to handle. So, when Spider Camera Holster released their new Spider Monkey for camera accessories at WPPI 2013, I was eager to try them out. 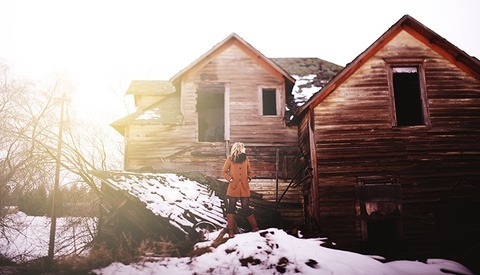 For those photographers who do most of their work on the move, finding light-weight equipment that can really adapt to different situations is a tall order. 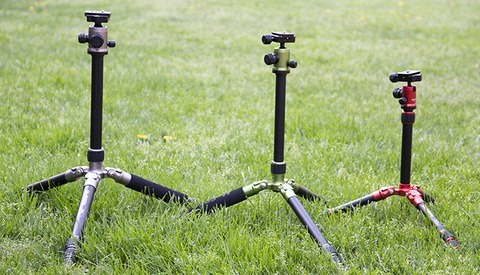 Sometimes, even the most compact tripod or light stand still won’t fit into spaces or stay out of the way. 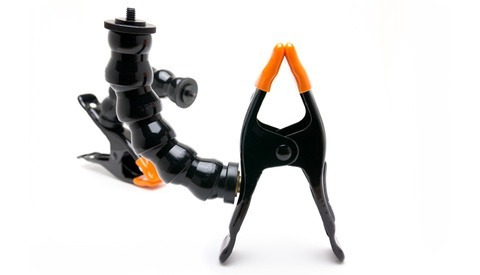 The gratuitously named Nasty Clamps aim to amend that situation with their attach-anywhere attitude. 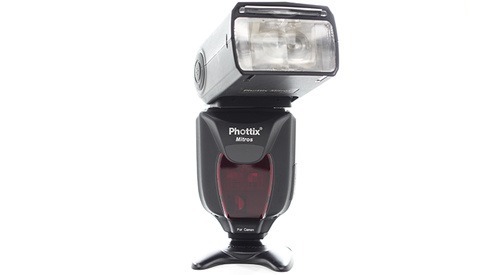 The Phottix Mitros TTL Flash was announced in early 2012 but saw another full year of development before it was finally officially released in March of 2013. That kind of time spent building a product really resonates with me, and I was expecting a finished product that was going to stand up to the rigors of daily use. I was not disappointed. 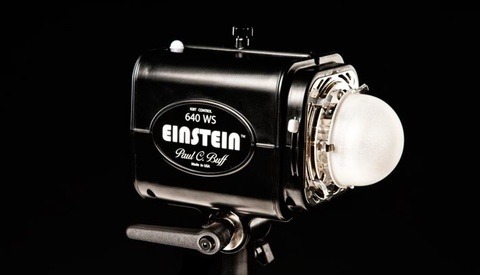 The Einstein E640 strobe from Paul C. Buff is compact, light weight unit capable of shouldering studio work yet portable enough to take on location. The unit weighs in at four pounds and because it is self contained, it does not require a battery pack which cuts down on gear bulk. I shot around with the Einstein 640 and the 86 inch PLM (parabolic light) umbrella in studio to test the products and see how they stacked up in my work flow. If you're in any job long enough, you're bound to come across quirky industry developments that just might help your work flow. Photography is no different. What's this you might ask? 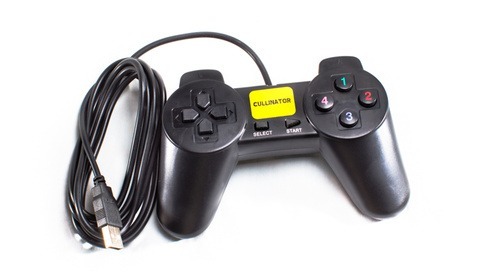 At first glance it might seem like a video game controller with a cleverly placed sticker on it. Variable aperture lenses are generally scoffed at by anyone who has been shooting for a few years, myself included. 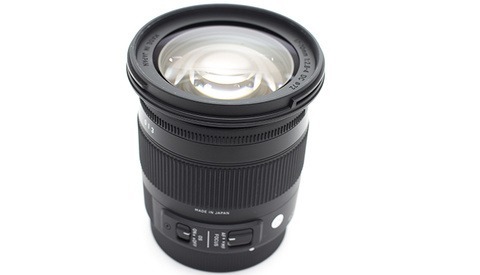 That said, collectively variable aperture lenses probably make up a vast number of sales for lens manufacturers. 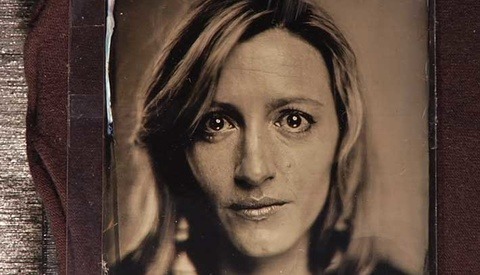 They aren’t necessarily bad lenses, but it can be tricky to select the quality from the lousy. 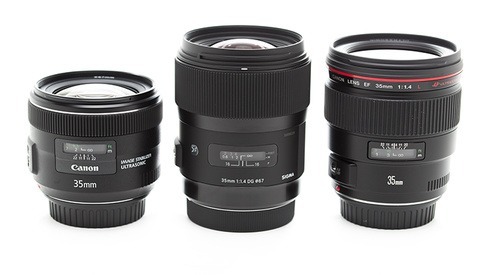 So how does Sigma’s second lens that carries its new design, the 17-70mm f/2.8-4 lens, fare? Actually, really well. About two months ago I was thinking about my upcoming wedding season that starts this weekend and lasts till June. 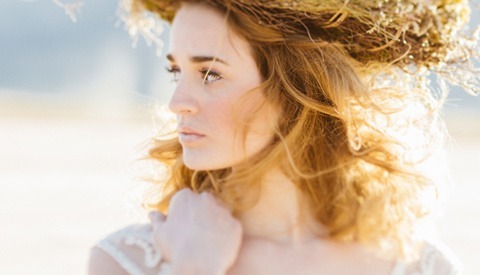 Shooting a wedding every weekend can really challenge your creativity. So I decided I would add a 90mm tilt-shift lens to my bag to give my creative side a boost of adrenaline. I didn't realize how refreshing it would be to use this lens. In just a few months it's become my new favorite. 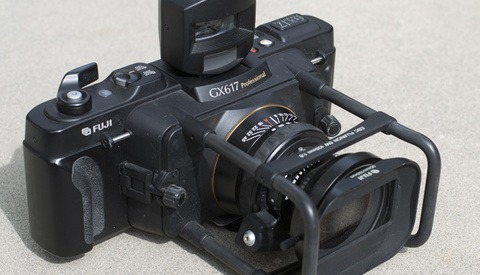 Read on to learn why and see some photos taken with it. *Edit* Since writing this article I have since moved from PASS to Pixieset as my online gallery of choice for my clients. 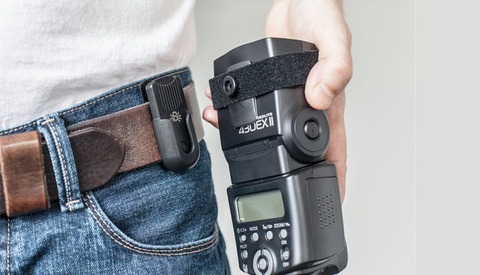 You can read more about why I feel Pixieset is the best solution here, "Top 10 Reasons Pixieset Makes Sense for Professional Photographers." I am a self professed tech nerd. I am always on the search for the latest innovations and products that will better my life and business. Over the last few months I have been using one that is a real game changer in my business. In a very short amount of time PASS has become an extremely valuable asset helping me book more clients and get my images in front of more faces. 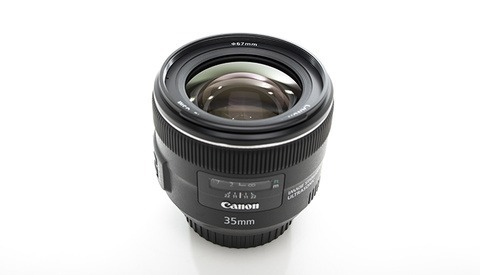 The 35mm focal length is one of the most popular primes made, probably only second to the 50mm if second to anyone. It’s popular because it is good for so many things, making us feel like we have to own fewer lenses to capture more amazing images. Most of you know that I’m very attached to my Sigma 35mm f/1.4, but when shooting with Canon’s new 35mm f/2 IS, I did my best to remain objective.